Chicago has been the place to go in North America every fall if you are looking for the last in printing innovation. 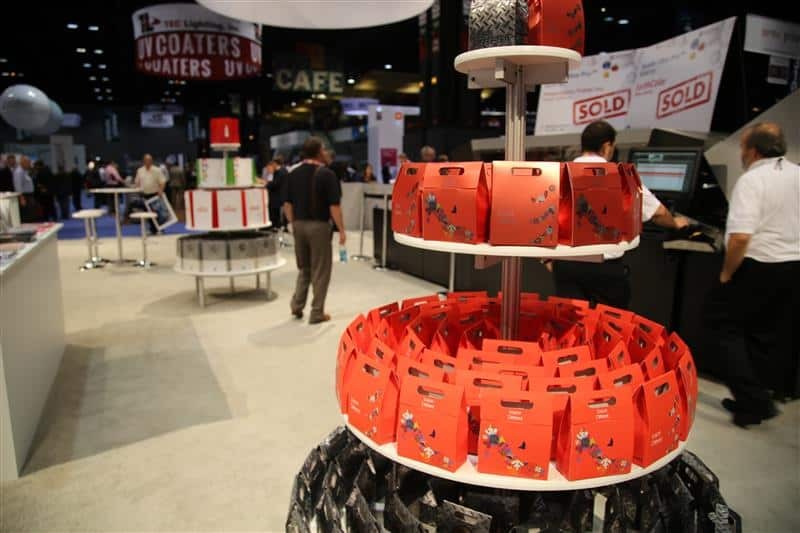 And this year is no different with PRINT 18 kicking off at McCormick Convention Center this September 30-October 2. Continuing the PRINT theme from last year’s PRINT 17, this year’s show give attendees the ability to explore new printing technology, software and absorb education. Right in line with that, Scodix is excited to launch our Cast&Cure™ capabilities for the North American market. Plus, we will be showing our full range of inline digital print embellishment technology in our Scodix Ultra2 digital enhancement press. What is Cast and Cure? Originating in the early ‘90s out of Japan, Cast and Cure is a holographic effect that is achieved typically through a lithographic printing process (or an offset printing) that utilizes Ultra Violet, or UV, technology. While best known for holographic effects, it can also be used to create high gloss and matte finishes. Trying to think of an example of something you have seen with Cast and Cure? Many of us have seen a Crest Toothpaste box. That holographic and shiny coating on the box is achieved using Cast and Cure technology in an offset print environment. The challenge with Cast and Cure is that it has most typically been an off-line or secondary process from the initial printing. Something that adds cost to the base print cost of the project. It hasn’t been until recently that you achieve these same printing effects utilizing an inline process. Not to mention using a digital printing process. This is where Scodified innovation comes in with Scodix Cast&Cure™. Utilizing our Scodix Digital Enhancement Presses, our clients are able to achieve high impact 3D-holographic effects on a wide variety of printing substrates for both commercial print and packaging. Moreover, the process is 100% digital and uses a variety of off-the-shelf Cast and Cure films. The benefits to printers is the ability to bring your Cast and Cure work in-house, reduce change overs, create cost effective short and medium run offerings for your customers, add variable data to your Cast and Cure projects and do all of this in a 100% digital and inline process. And we want to show this to you at PRINT 18 in booth #2419. Register for a one-to-one demo so you can see first hand how Scodix Cast&Cure will change your print offerings and keep you ahead of the competition. You won’t be disappointed. In addition to Cast&Cure, we will be showing the Scodix Ultra2 Digital Enhancement Press—the machine that makes the digital embellishment of print possible. Our latest technology, the Scodix Ultra2 Digital Enhancement Press has had a lot of interest from long-time Scodix customers. You can read some of their success stories in our recent blog posts. 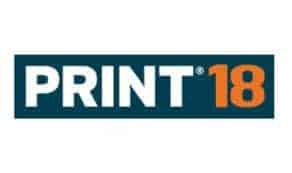 A post that might be of interest prior to attending PRINT 18 is Demands for Digital Print Enhancement Paves Way for Scodix Ultra2. In that blog, we not only discuss the growth of the market, 14% CAGR and $1 billion by 2020, but also how the Scodix Ultra2 has positively impacted one of our printing clients. The possibilities for your print shop are significant, so don’t miss this chance to see it in person at PRINT 18. Register to for a live demo of our Scodix Cast&Cure and see samples of the other 9 applications and wide array of substrates (including uncoated) that you could leverage for your print customers. 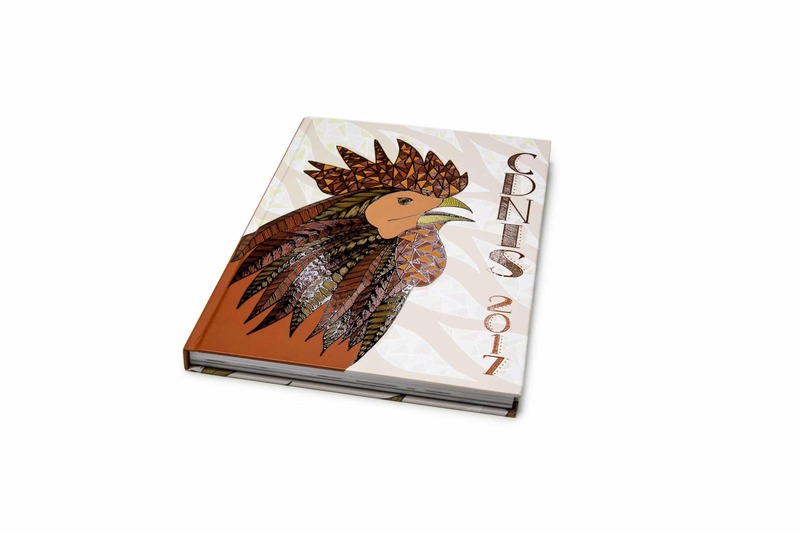 We look forward to meeting you in Chicago and helping you make your print Scodified.